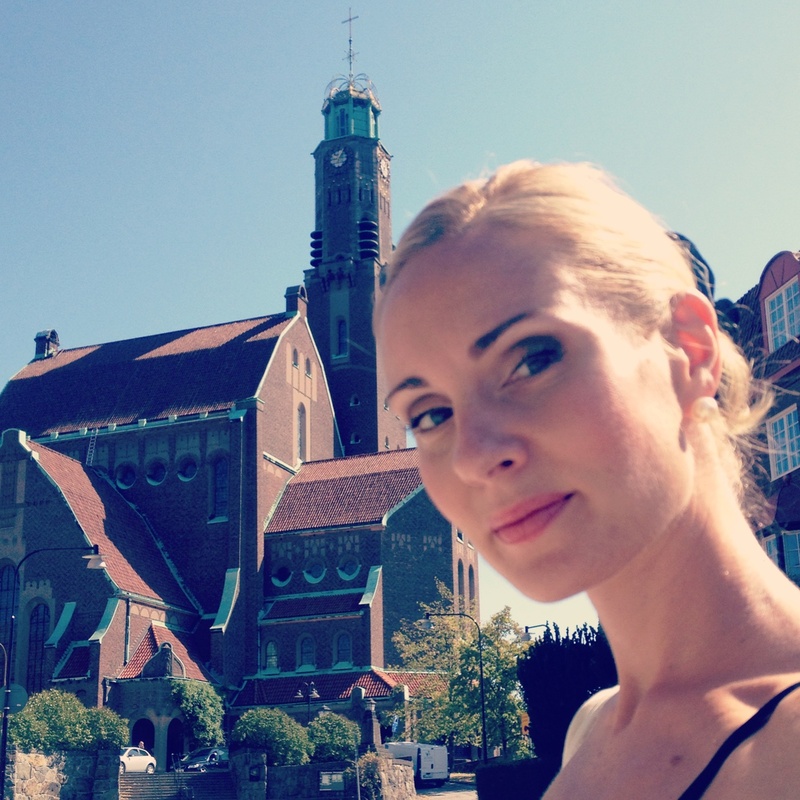 Yesterday I sang in magnificent Engelbrekt Church, Stockholm, during a private service. Always lovely to perform songs that are wished for, from heart to heart! Wonderful co-musician was Stefan Therstam, organ/piano. Hannah Holgersson in the City Hall (Stockholms Stadshus). Returning to the City Hall earlier today I met my dear friend and colleague Anders Neglin to discuss the future... It was a pleasure getting to know Anders during the large Christmas Concert production in the Stockholm Concert Hall last December! Hannah Holgersson at Stadshuset, Stockholm. I had the pleasure tonight being the guest artist during a large banquet in the Stockholm City Hall. As a grand final of the evening I did together with brilliant Stråkkapellet String Orchestra music by Händel, Lehár, Grieg and Rossini. Great entertainment and music managing by Annika Brantingson, Experianza and Victoria Lundell, Stråkkapellet! Today was scheduled for rehearsal of the music for the event tomorrow night at the Stockholm City Hall and the Italian guests! The entertainment consists of male composers and female preformers! 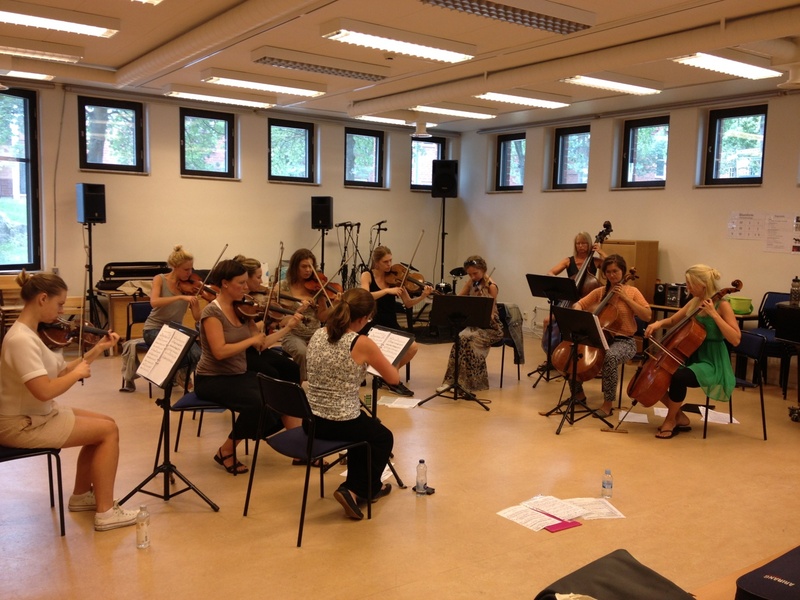 =) Me and and the (for this occasion female) string orchestra Stråkkapellet (lead by Victoria Lundell and Malin-My Nilsson) will do music by Händel, Lehár, Grieg and Rossini!